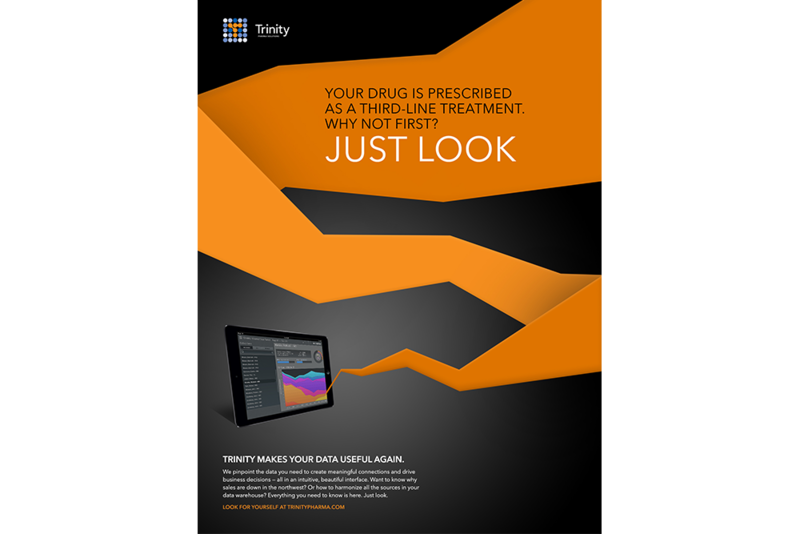 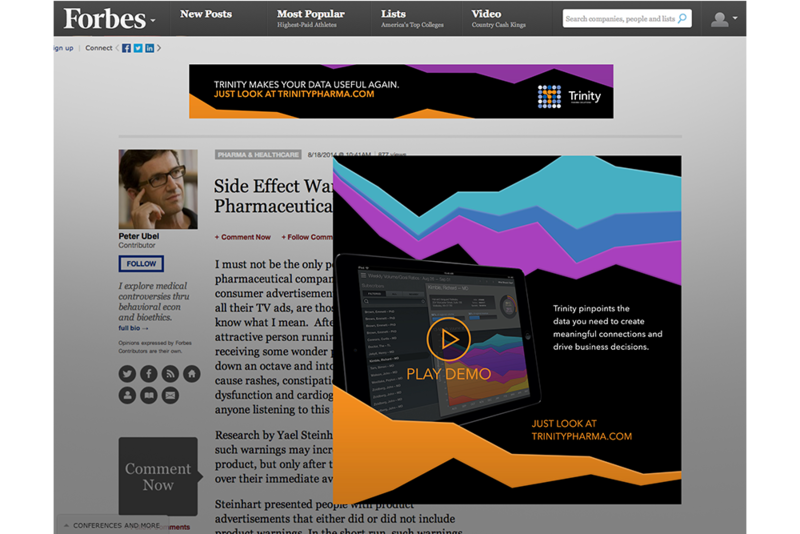 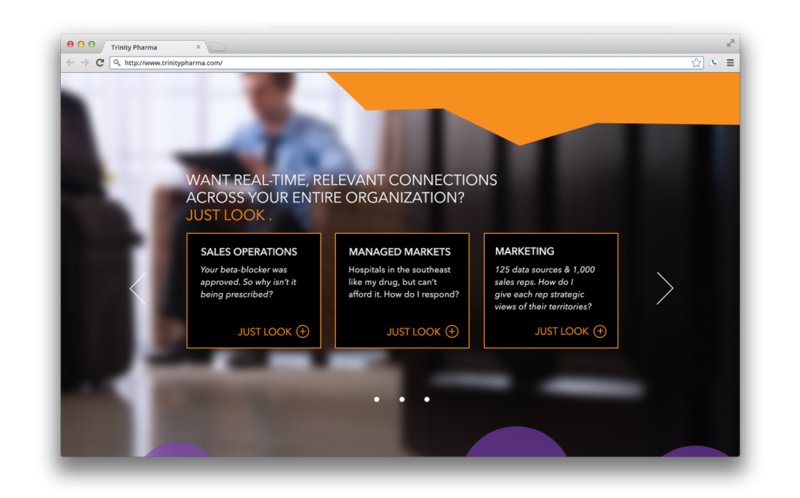 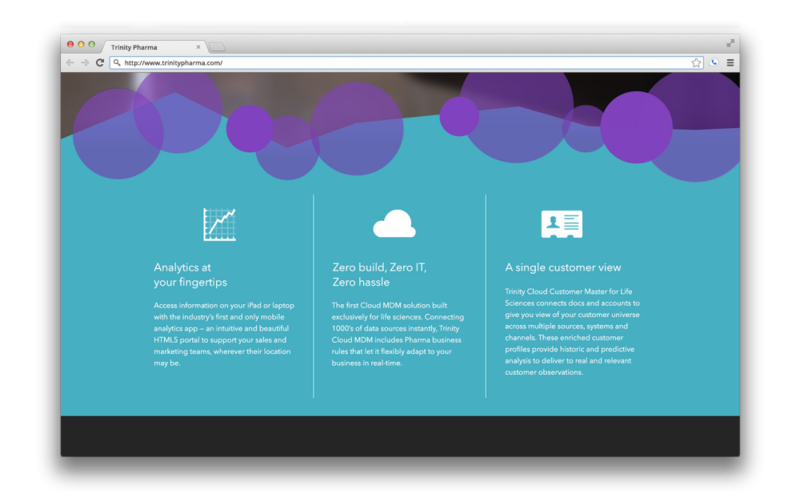 Trinity Pharma, a cloud data analytics platform in the life sciences field, came to PJA asking for a refresh to their brand. 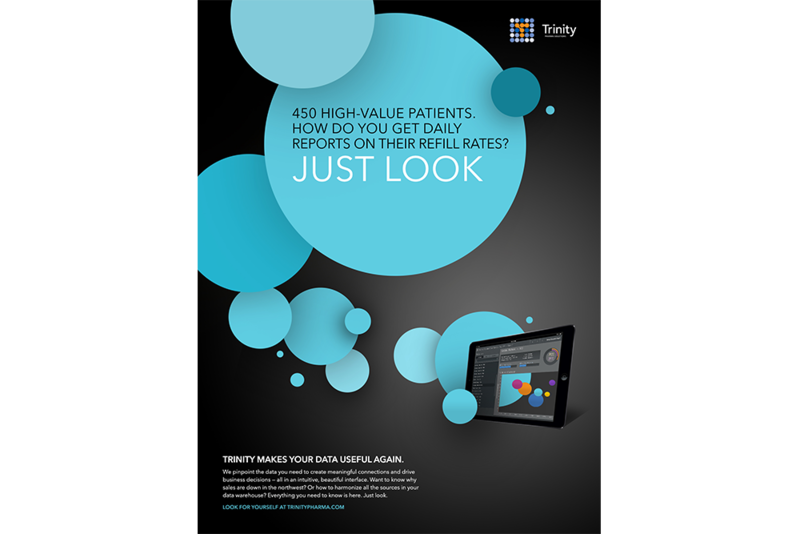 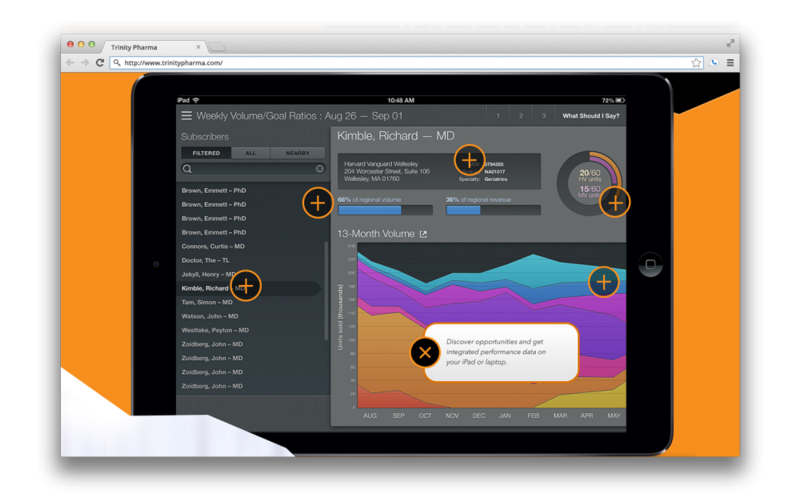 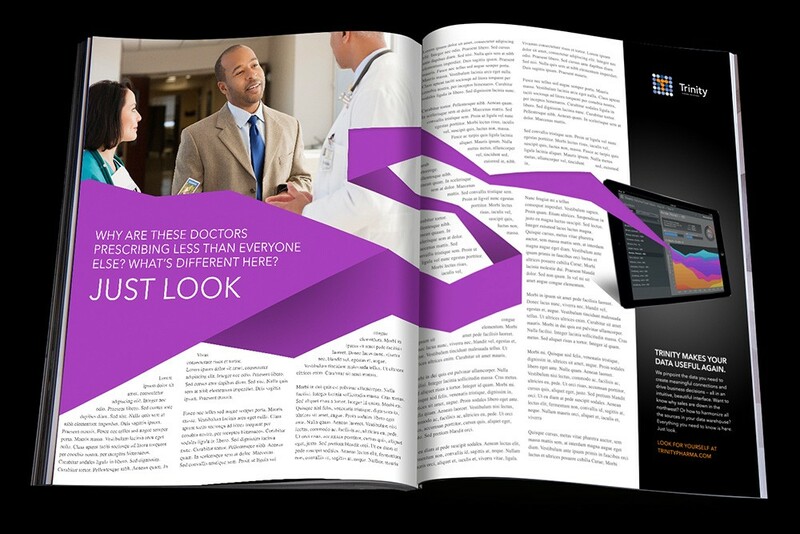 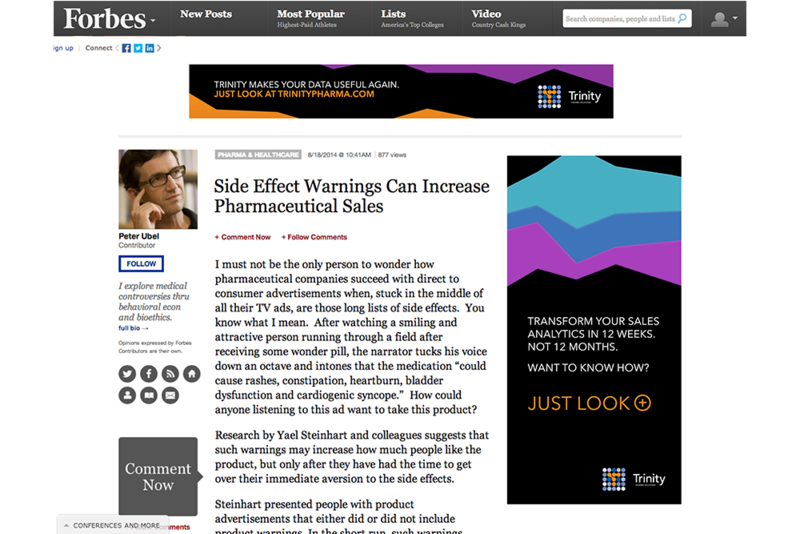 Because the product involves analyzation of vast amounts of data, we came up with the concept “Just Look”, inviting customers to simply look at the data to find the answer to almost any question they may have about their pharmaceutical drug. 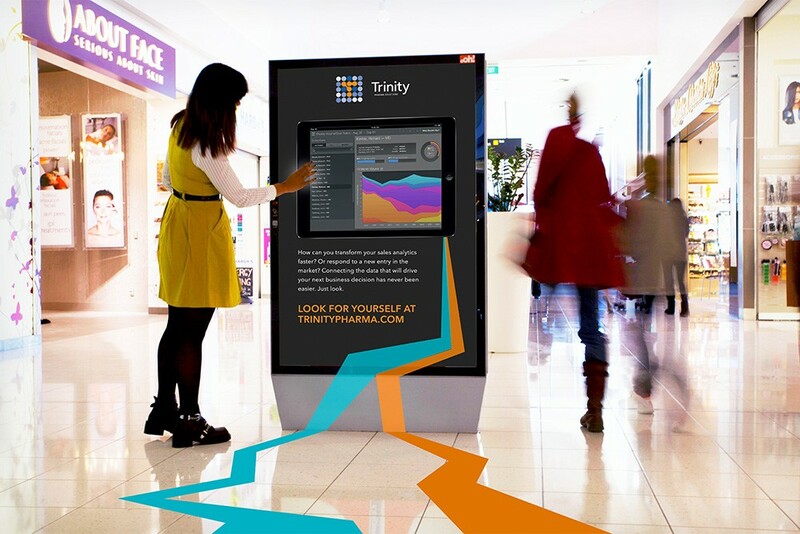 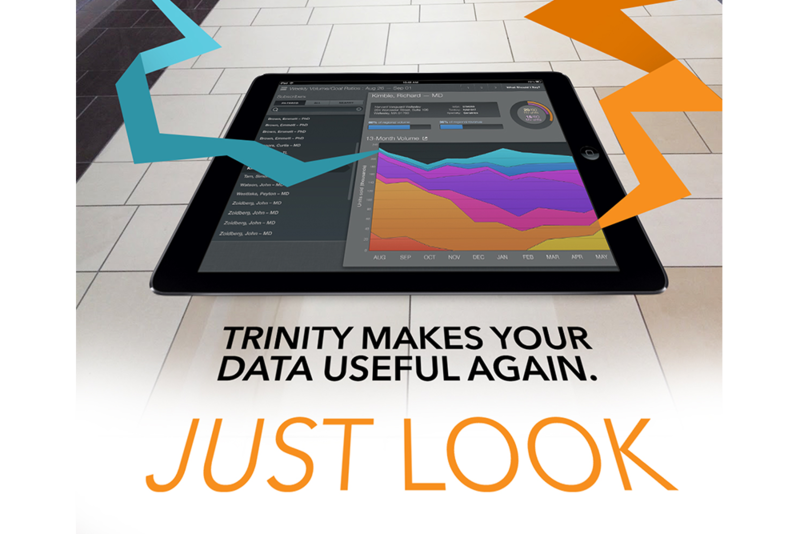 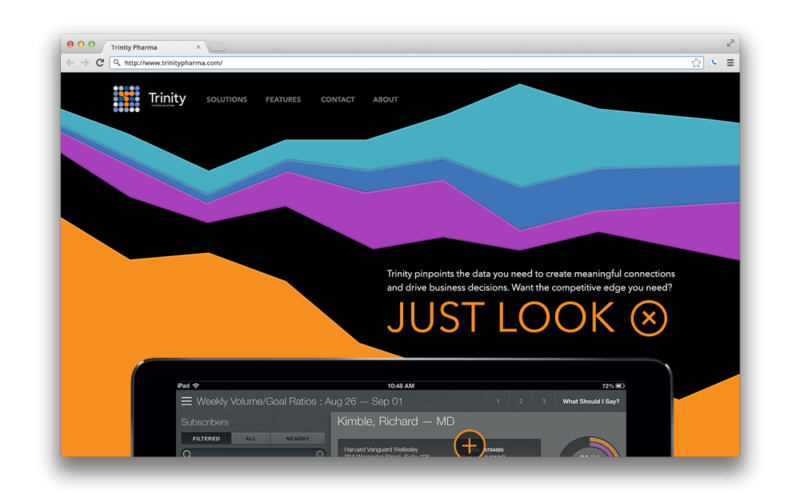 In doing so, we showcased not only the most important reason to believe in Trinity, but also allowed the beautiful data visualizations to take front and center in their new branding.